AC Activewear has been in the business of swimwear and gym wear for almost 20 years. We are obsessed with quality and are the trusted choice for many local brands and designers. Since branching out into fabric sales we have become the “go-to” source in the Western Cape, and now nationally as well. 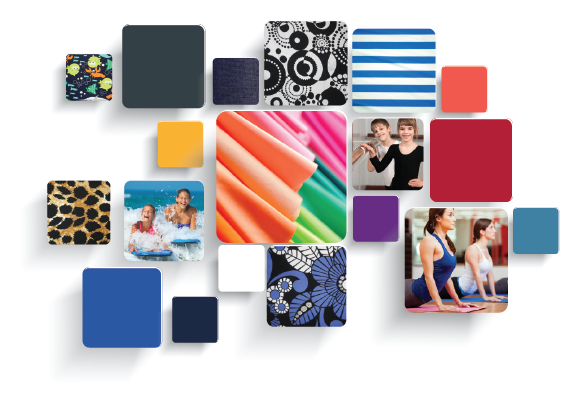 We stock a wide variety of stretch fabrics for the purposes of swimwear and gym wear manufacturing, as well as a very high quality polyester used for printing and sublimation.